Du bist wirklich saudumm, darum geht’s dir gut. 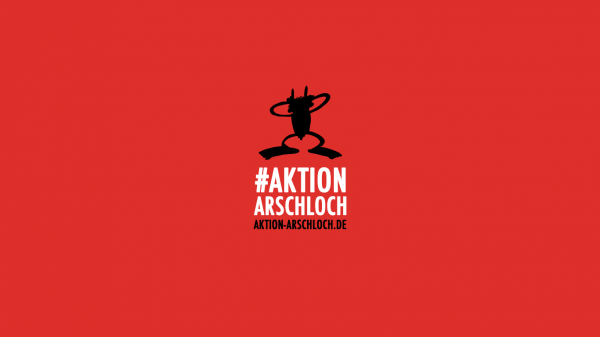 Warum hast du Angst vorm Streicheln ,was soll all der Terz? Unterm Lorbeerkranz mit Eicheln , weiß ich schlägt dein Herz. Und Romantik ist für dich , nicht bloß graue Theorie. Zwischen Störkraft und den Onkelz* steht ne Kuschelrock-LP . 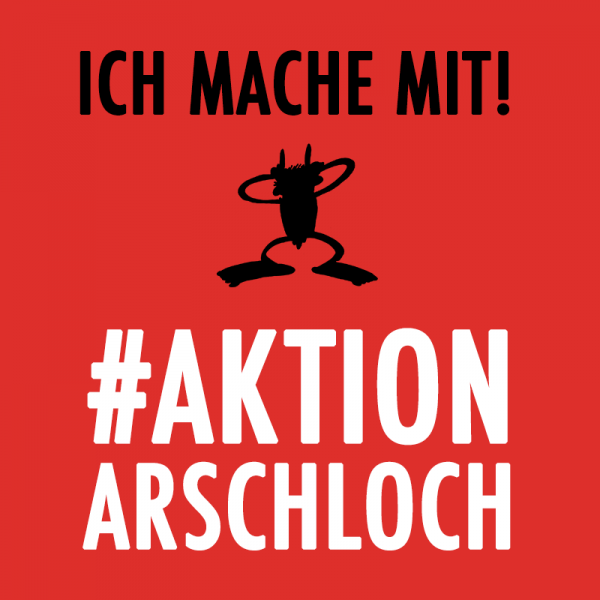 Oh, oh, oh , Arschloch! Oh, oh, oh , Arschloch, Arschloch, Arschloch! The aim of the campaign is to get the song into the German charts again, let it be played on the radio, to make a statement against the xenophobes in Germany. Participate! 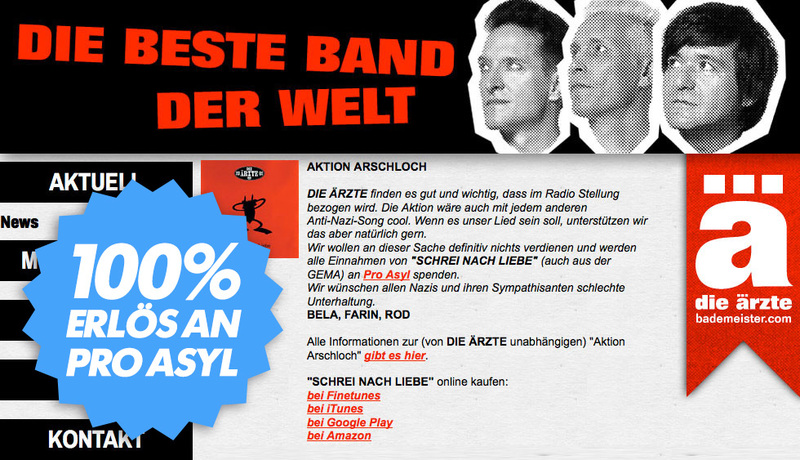 This is the official answer to the movement by the band Die Ärzte, die beste Band der Welt: They will donate all money they receive through sales to #ProAsyl! Want to join? Buy and listen to the song! Share it on social media! * For those of you who are not familiar with the rock band Böhse Onkelz: Controversially discussed, this band released (demo) tracks like “Türken raus” and “Deutschland den Deutschen” – they claim to be in the oi!-movement, but members were more or less involved in the German skinhead scene nevertheless.